The Marion Cross School and the Norwich Historical Society are partnering on another exciting project celebrating Norwich’s 250th anniversary, Curators in the Community. 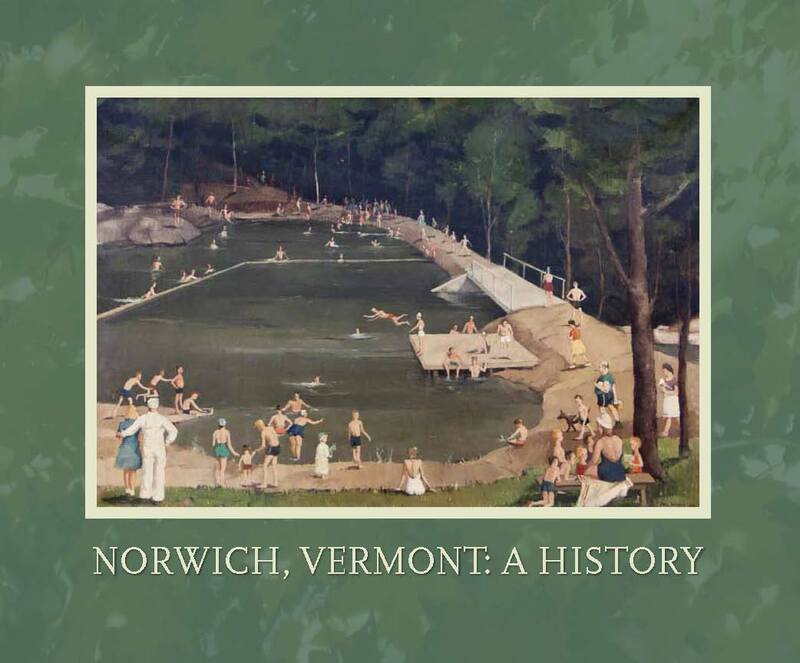 Students will investigate the Norwich community and document their findings with contemporary objects, to be developed into their own curated exhibit at the Historical Society. The project began in June with an overview for the faculty by Sarah Rooker, the program creator and Director of the Flow of History project. Each class then selected one topic of Norwich life today, connecting the topic to the class curriculum, whenever possible. During September each class visited the Historical Society to learn how a museum works—how objects are collected, organized, and stored, and how they are put together to create an exhibit. A focus of the day’s discussion was to understand what an object from the past tells about the past so the students would select meaningful objects that would tell a story about the present. Students have already begun their collecting, which will be documented through writing, drawing and photography. They will write own descriptions, supply history and anecdotes, and create labels for their class exhibit. Curators in the Community will open Friday, April 27th with a community reception from 4–7pm. Curators will be on exhibit through June 8th and open to the community on Wednesday and Thursday from 10am–3pm and other times by appointment. 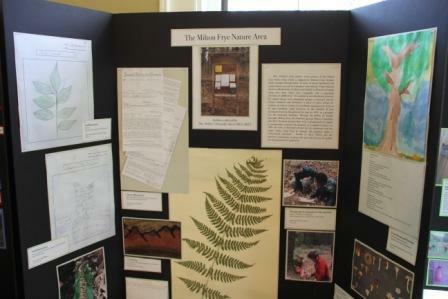 The project received a major grant from the Milton Frye Fund with additional funding from the Norwich Historical Society. As part of the Norwich’s 250th celebration, this exhibit contains a representative sampling of folks living on Main Street in 2011. The purpose of this exhibit is, to some degree, related to the discussion on the national level of Main Street as a symbol of America. In Norwich, Main Street is but one of many important streets in the town. In 2011, Main Street not only has the Marion Cross School nearby but also Tracy Hall, Dan and Whit’s, the Norwich Inn, the Norwich Historical Society, the Upper Valley Community Grange, the Norwich Public Library, and a lively business community with offices, shops, and eating establishments. Along its near mile route there is a historic collection of buildings that form the core of our town’s historic district along with the many wonderful folks who cherish ‘living in town,’ and being able to walk to Dan and Whit’s or to the Marion Cross School. One thing is very clear. As a result of doing this project, Main Street is alive and doing very well in Norwich, Vermont in 2011. As I see it, Main Street is the true ‘gateway’ to our town, and it is Main Street people (Mainstreeters if you will) who make it so. Here is the documentation of many of those folks living on Main Street in Norwich, Vermont in 2011.